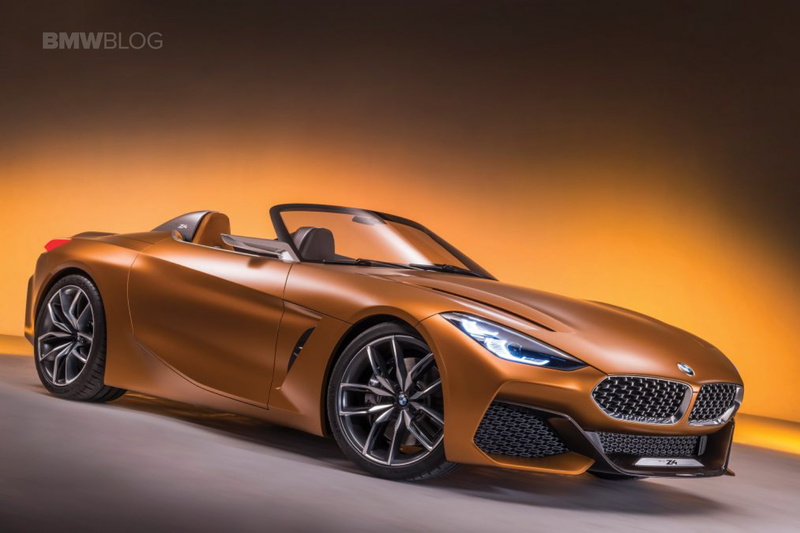 BMW’s long-time partner Magna Steyr will seemingly be given the task to assemble the new BMW Z4 once it enters production, alongside the Toyota Supra, according to a new report coming in from Automotive News. According to one of their insider sources, the two cars which share most of their underpinnings will be built on the same assembly line in Austria, by the contract manufacturer, which is currently building cars for a variety of manufacturers already. If you own a first-gen MINI Countryman or a first-gen BMW X3, chances are your car was made by the Austrians at their Graz plant as it used to handle some of production for BMW and MINI back in the day. Even today, the Austrian plant expects to build about 200,000 units this year, but for a variety of manufacturers. At the moment, BMW outsources some of its 5 Series production to the independent contractor while Mercedes-Benz does the same with the G-Class while Jaguar has some of its E-Pace models made here. The choice of BMW and Toyota to have their cars made in Graz would be a smart one. The production figures are expected to be rather small and would require fitting two plants – one for BMW and one for Toyota – with a new assembly line each, to handle the production for the new models. Since they are using the same underpinnings, this approach would be just wasteful. Contracting Magna Steyr to put together a single assembly line for the two would be highly efficient. The Z4 is set to be unveiled later this year in production form, joined by the Coupe-only Supra later on. The two are basically the same car in terms of barebone technology but are supposed to feel different on the road, according to a recent interview offered by the chief Toyota engineer.